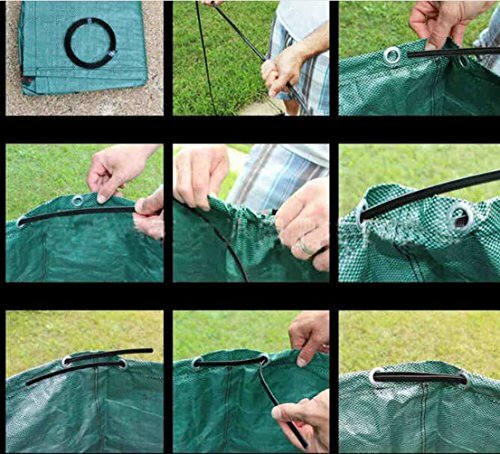 SUNWIN Lawn and Leaf Bags Garden Reusable Leaf Bag Yard Lawn Gardening Waste Bag 63 Gallons by Sunwin at Go Plots. Hurry! Limited time offer. Offer valid only while supplies last. 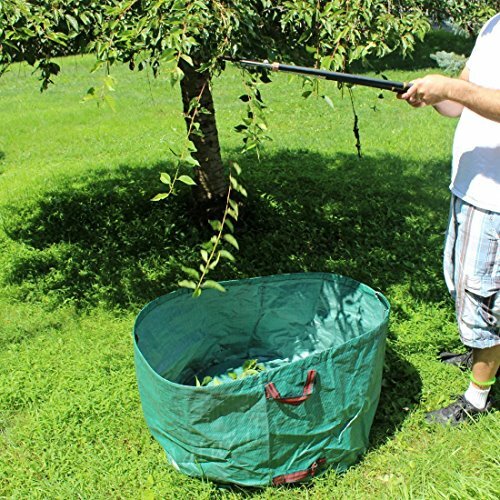 Cleaning your yard ,wide opening adn light weight of the bag ,can make your yard work much easier to handle.Diameter : 36 inchCircumference : approx. Cleaning your yard ,wide opening adn light weight of the bag ,can make your yard work much easier to handle. 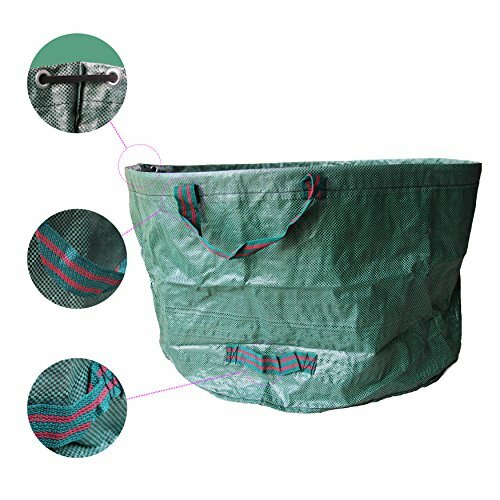 Made from durable PP woven material with reinforced seams, this bag is tear resistant and strong.It works very well and will last many years. Never touch wet leaves again. Simply rake them into the 23" wide flat opening, lift by the sturdy handles and haul away. 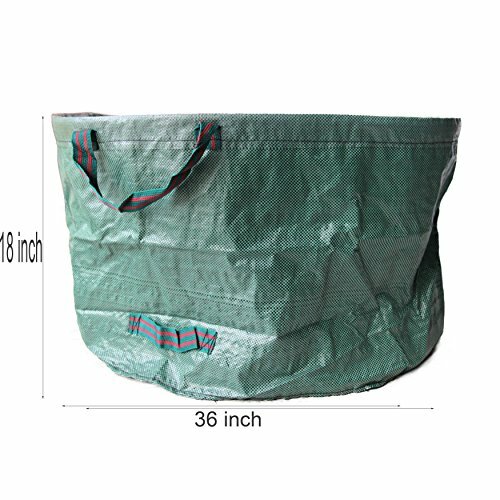 This bag has 63 Gallon Capacity, This bag size is 18"x36" .With a Large and Wide top that stays open and a bag that is self standing your trouble are over. If you have any questions about this product by Sunwin, contact us by completing and submitting the form below. If you are looking for a specif part number, please include it with your message.